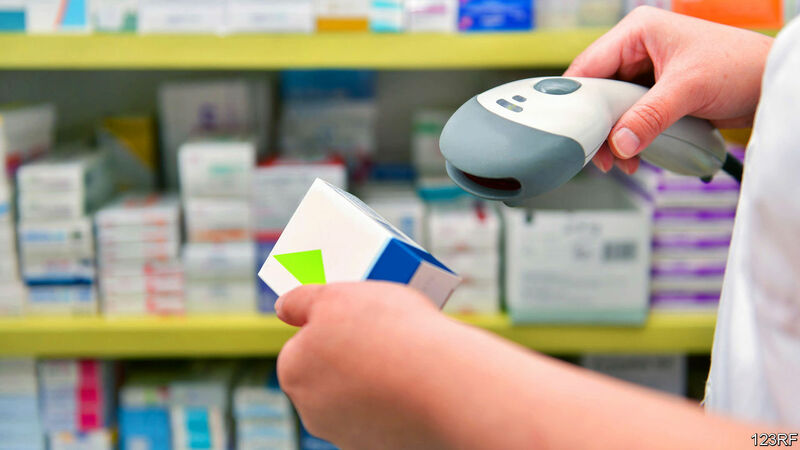 According to the EU’s Falsified Medicines Directive, the goal is to protect consumers from the threat of falsified medicines in the legal supply chain. But that threat barely exists in Europe. When the directive was issued in 2011, just one in 20,000 medicine packs was reckoned to be fake. There are no data suggesting this has changed….